Many organizations try to remedy abusive relationships with mediation and conflict resolution. 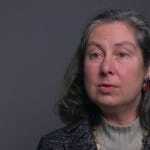 Pam Rubin explains that this approach can do more harm than good. 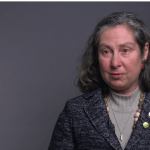 In our third video on confronting abuse, Pam Rubin says that having compassion for people who have been abused does not mean demonizing abusers. 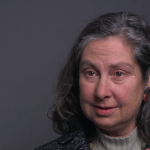 Pam Rubin explains that the conditions which foster sexual abuse in any organization have the exact same effect in Buddhist organizations. 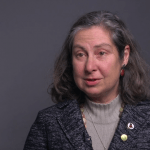 Pam Rubin, a women’s trauma counsellor and lawyer, explains why we need to start confronting abuse by believing victims. Recent headlines have revealed that spiritual communities, including Buddhist ones, are particularly vulnerable to sexual abuse by male authority figures.